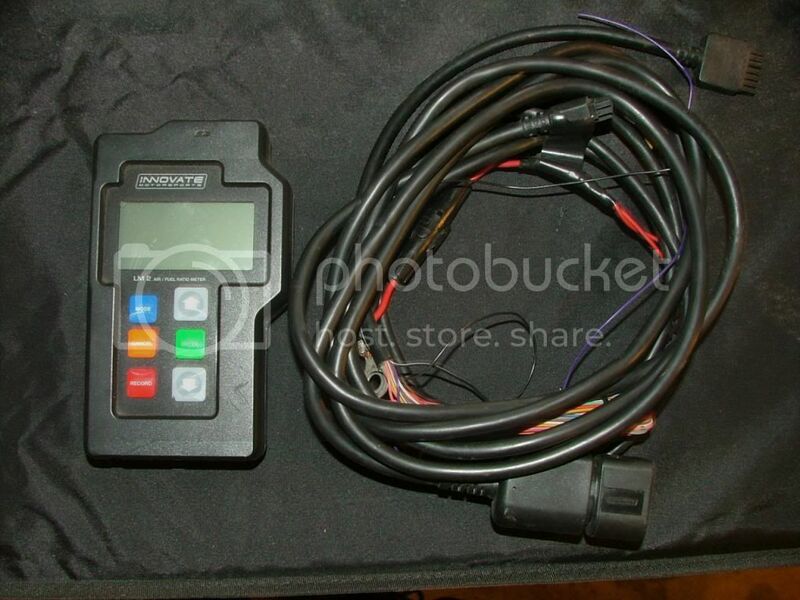 Item Description: used lm-2 includes sensor cable, power cable, analog input and output cable. Does not include sensor. Last edited by forced2oh; 2013-01-15 at 04:47 PM..